The aim of this textbook is to provide undergraduate students of mechanical and chemical engineering with information on a number of the central issues of process control, including process modelling and dynamics, controls systems, digital control techniques and many other topics. 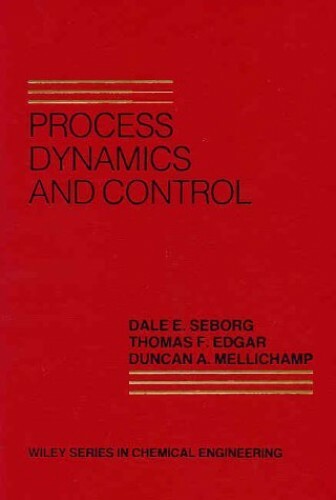 This volume gives a balanced, in-depth treatment of a number of the central issues of process control: process modelling, process dynamics, control systems and process instrumentation, classical control system design methods, advanced control strategies, and digital control techniques. Numerous examples and exercises are also included.